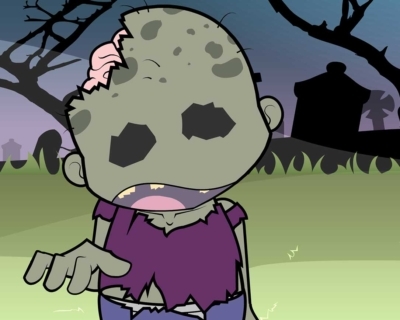 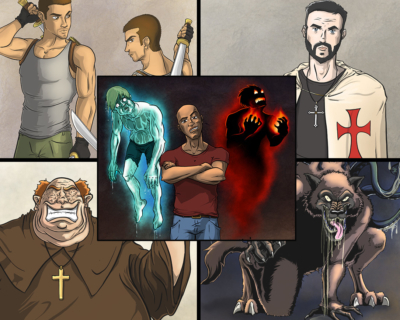 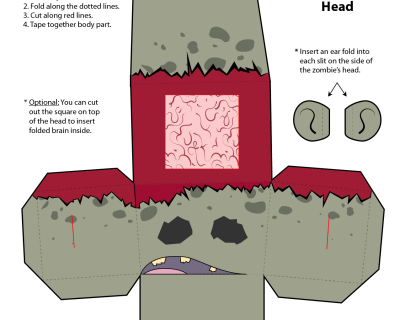 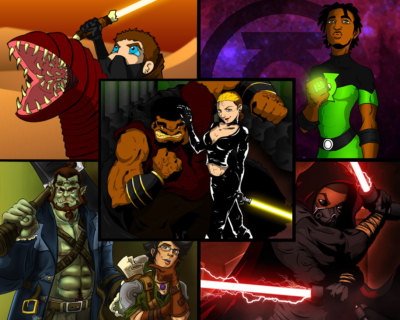 A virtual zombie pet game featuring multiple states like eat, sleep and play. 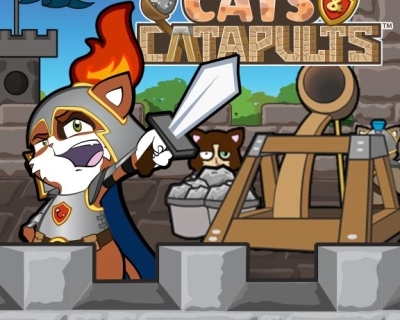 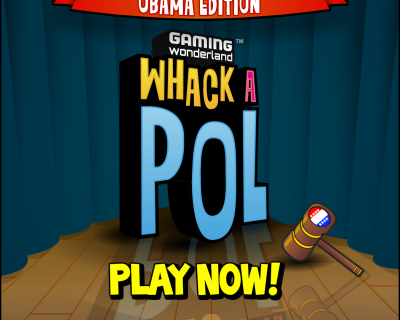 Whack-a-Mole style game themed to the 2012 presidential election. 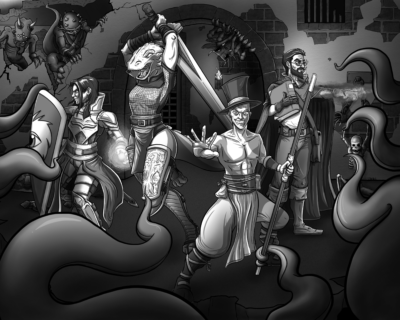 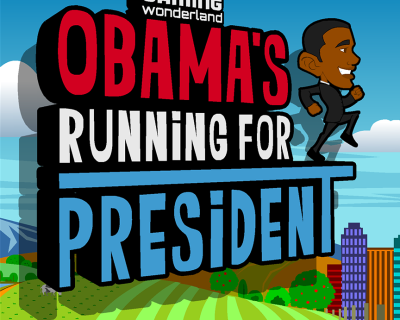 Side-scrolling "temple run" style game themed to the 2012 presidential election.